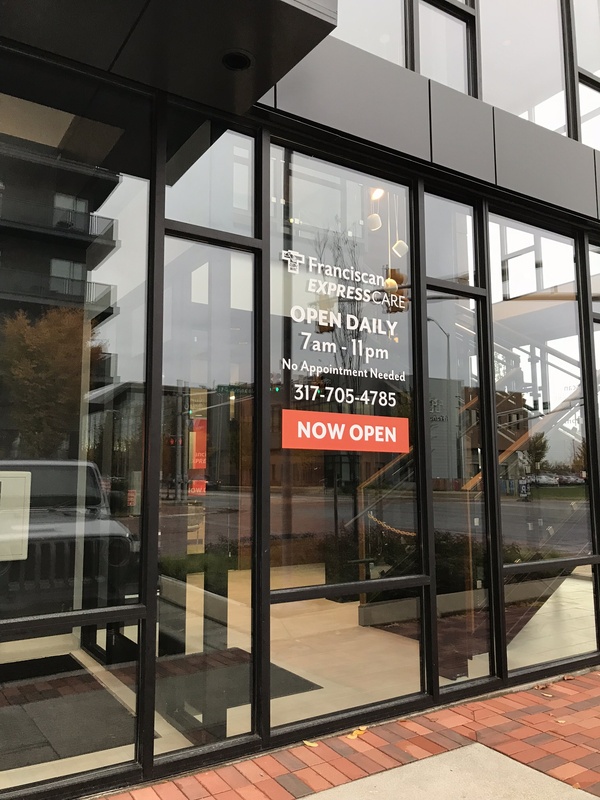 After-hours care is now available in downtown Indy thanks to Franciscan ExpressCare, an urgent care center at CityWay, directly across from Franciscan’s primary care clinic in the Irsay Family YMCA at CityWay. The center offers convenient, fast and complete treatment for non-life threatening illnesses and injuries. Walk-in health needs will be met from 7 a.m. to 11 p.m. every day of the year. The location offers X-ray and lab services, flu and tetanus shots, breathing treatments, drug and alcohol screenings, and school/sports physicals. The best part is that no appointment is needed, just walk right in! Meet downtown Indy's new health and wellness dream team! 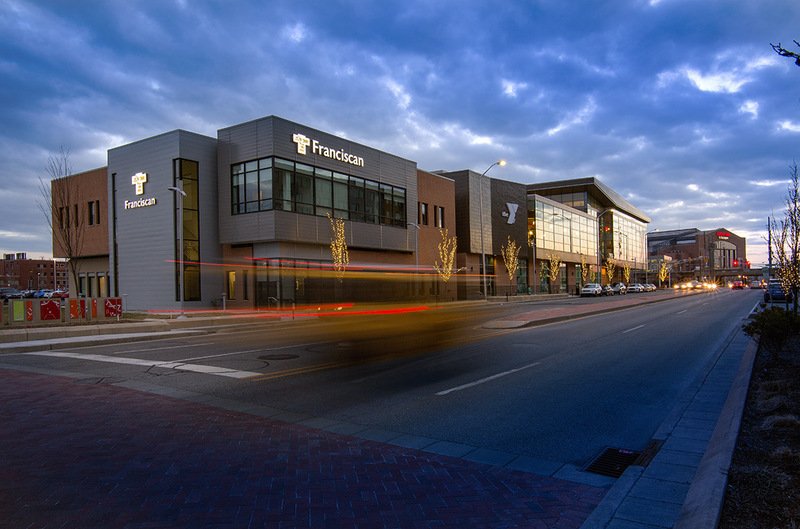 Franciscan CityWay and the YMCA at CityWay are creating a whole new world of fitness and health in downtown Indianapolis. This exciting partnership combines the strength of Franciscan's primary care, sports medicine and physical therapy services to the depth of health and wellness services provided by the full-service YMCA. For more information, call (317) 528-CITY.